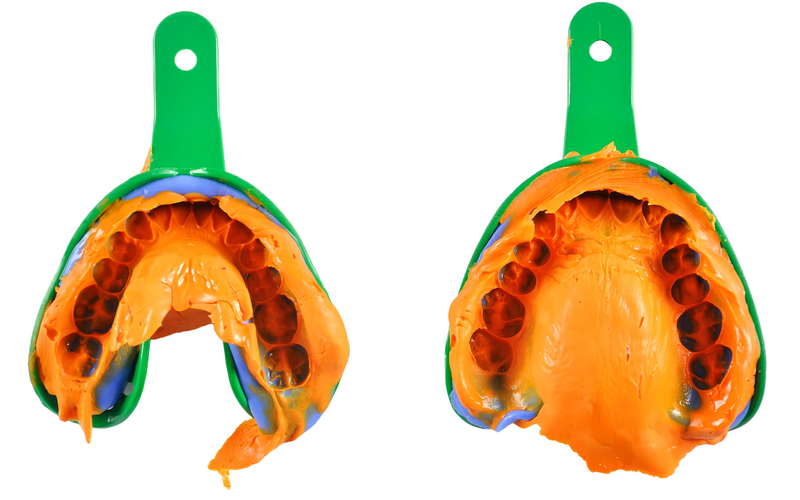 An impression is an extremely accurate mould of your mouth from which three-dimensional models can be cast. This enables a team of laboratory technicians to create and sculpt your dental restoration to high precision. We use only the best scientifically proven and tested materials.